Book Review: Who's Under the Bed? 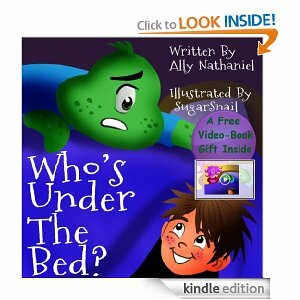 I received a kindle version of "Who's Under the Bed" by Ally Nathaniel and illustrated by Sugar Snail. in exchange for an honest review. All opinions expressed are my own and I was no paid for this review. I love the character swap in this familiar children's story. Rather then a child being scared a monster is under the bed, a monster is scared a child is under the bed. The simple switch of characters allow kids to take a new perspective on monsters. Monsters are no longer a scary figure but instead they are just like children. 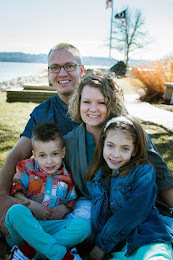 I love the pictures and the easy to read format for an easy reader book for new readers. 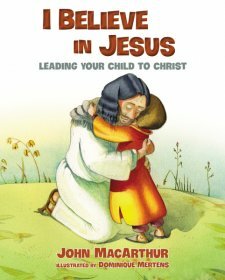 My 2 and 5 year old both enjoyed the story and we have read it several times over. My 5 year old realized the switch in characters and had a hoot laughing through the story.